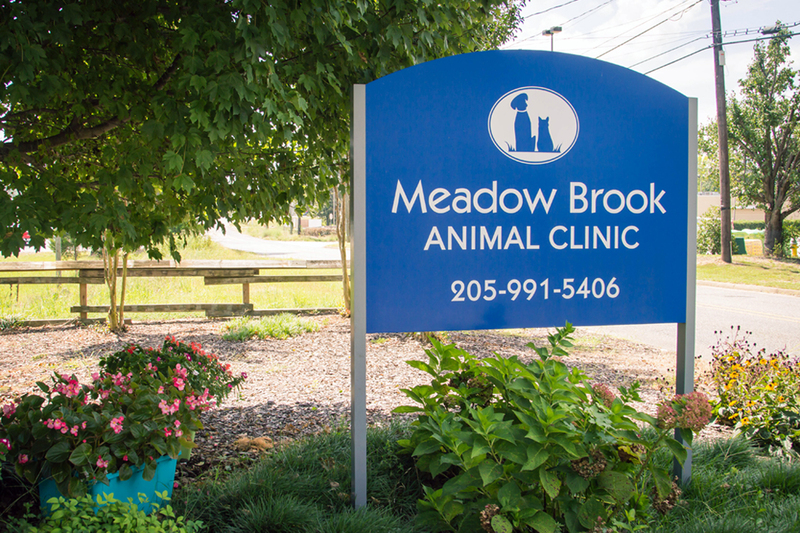 Meadow Brook Animal Clinic is a full-service medical facility for companion pets that has been providing personalized, professional veterinary services to clients in Birmingham, Alabama and the surrounding areas for more than 20 years. Services that we offer include boarding, dental care, digital radiography, in-clinic diagnostics, microchipping, nutritional counseling, on-site pharmacy, and surgery. Our goal at Meadow Brook Animal Clinic is to offer our patients the best possible quality veterinary medical, dental, and surgical care in a clean, compassionate, and professional atmosphere. Our friendly staff welcomes all pets and their owners personally, treating each one with the respect and understanding that we would like to receive. Our clinic is geared toward a more individual approach. We like to take time to examine each patient, discuss options with our clients, and arrive at a specific solution tailored just for them. We also like to treat your pet like we would our own, showering them with treats and affection so that they look forward to coming back to see us. We are committed to promoting responsible pet ownership, preventative health care and health-related educational opportunities for our clients. Meadow Brook Animal Clinic strives to offer excellence in veterinary care to pet owners in Birmingham as well as Iverness, Hoover, Chelsea, Pelham, Vestavia, Mountain Brook, Homewood, Leeds, Vandiver, Westover, and Columbiana. Call us today to learn more about our veterinary practice and to find out how Meadow Brook Animal Clinic can serve the needs of you and your pet. 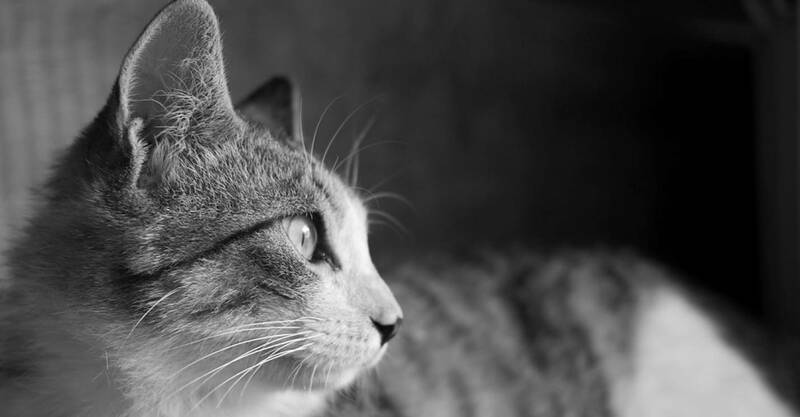 From routine surgical procedures, such as spaying and neutering, to more complex surgeries, we look forward to the opportunity to care for your pet’s surgical needs. Meadow Brook Animal Clinic offers indoor, climate-controlled boarding facilities to pet owners in the Birmingham, Pelham, and Mountain Brook area. 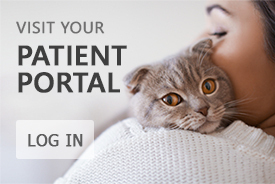 Our diagnostic laboratory allows our caring doctors to run blood work for pets, and get results within minutes to begin treatment as necessary.